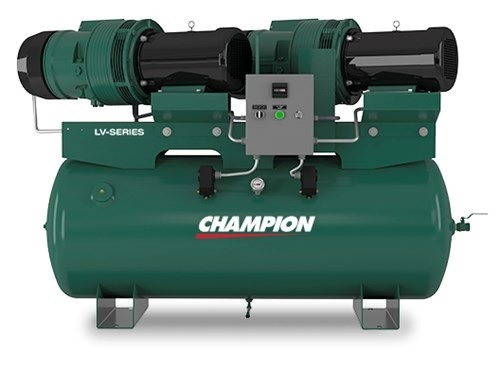 Champion compressors are energy efficient, quiet and reliable. Choose from a wide variety of rotary screw, rotary vane, and rotary scroll air compressors to fit all your needs from part load to full load applications, low purchase price to the greatest in energy efficiency, direct or belt driven to direct connected. 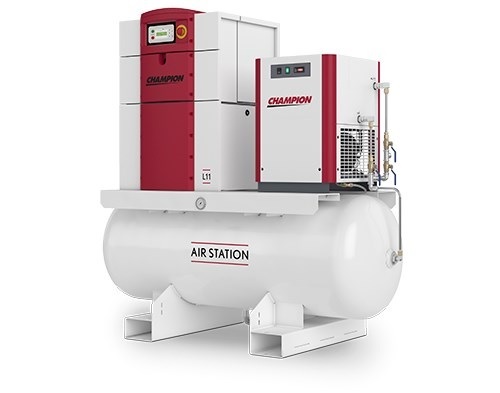 These compressors continue to further strengthen Champion's product offering of variable and fixed speed compressor technologies. Compressors are more than just a financial investment. They are a key component in ensuring that you, as a manufacturer, processor and operator, receive consistent, high-quality low-cost air. Champion uses the latest design techniques to develop a compressor that focuses on the three most important aspects of a compressor.